Azerbaijan's AG Bank has been accepted for listing at the Baku Stock Exchange (BSE), the Exchange said in a statement on Nov. 8. The message notes that a total of 2.9 million registered shares were issued. Shares are registered with the primary trade value at two manats each. AG Bank has been operating in Azerbaijan since 1992. 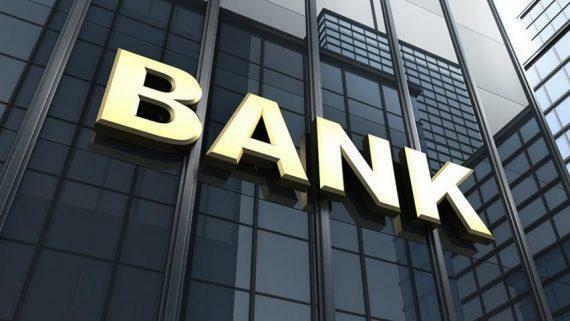 The shareholders of the bank include International Finance Corporation (4.28 percent) and Kazimir Partners (2.45 percent). The main shareholder of AG Bank is the Chairman of the Supervisory Board Chingiz Asadullayev (33.57 percent). The bank has a total of 83 shareholders.